BRUCHAC, Joseph. 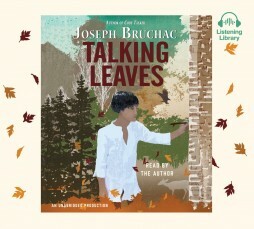 Talking Leaves. 4 CDs. 4:35 hrs. Listening Library. Aug. 2016. $35. ISBN 9780451485717. digital download.